Joining the likes of be quiet!, Noctura, and EKWB which recently announced similar. That Noctua kit looks rather posh seeing as it's free. Normally you get a kit in a bag but that's very nice. So coolermaster have screwed me over. 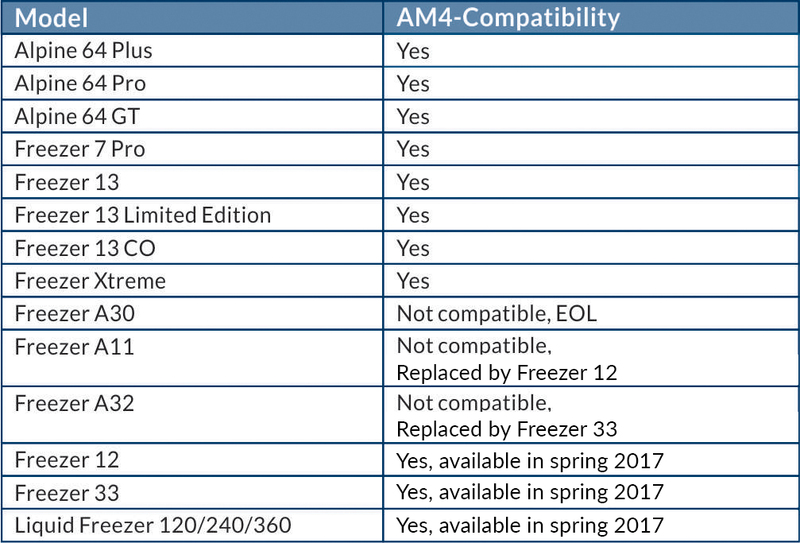 The cooler is only about 6 months old and is compatible but only for 'new' purchases... To not even bother releasing a paid for upgrade kit is seriously poor.